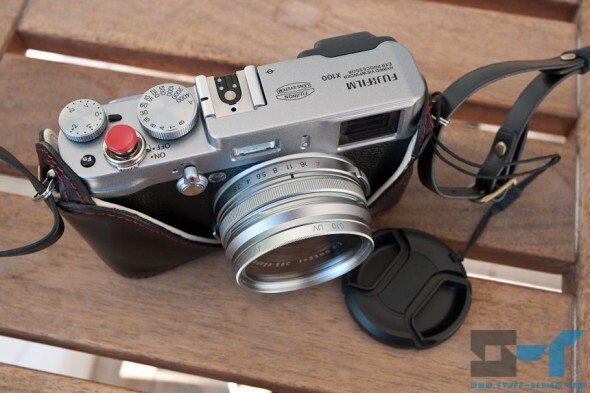 We thoroughly reviewed the Fujifilm X100 here, which we loved for its amazing image quality. Our main gripe with the camera was its secondary controls. Well, Fujifilm has just released a new firmware v1.20 for the X100 that tackles these specific issues. First of all, we asked for the ability to be able to customize the RAW button in the back, i.e. use it as second function button, and it seems we got our wish. Next up, ISO Auto Control has now been moved to the more logical ISO menu. Unfortunately however, it is not accessible from the FN/RAW buttons when you pull ISO settings, you still need to go into the menu to enable or disable it. Fujifilm also claims to have improved auto exposure and autofocus performance during movie shooting. Initial experiences with the updated firmware are very positive and X100 owners are also reporting that overall autofocus speed has improved. To download the new firmware, head over here and follow the instructions.